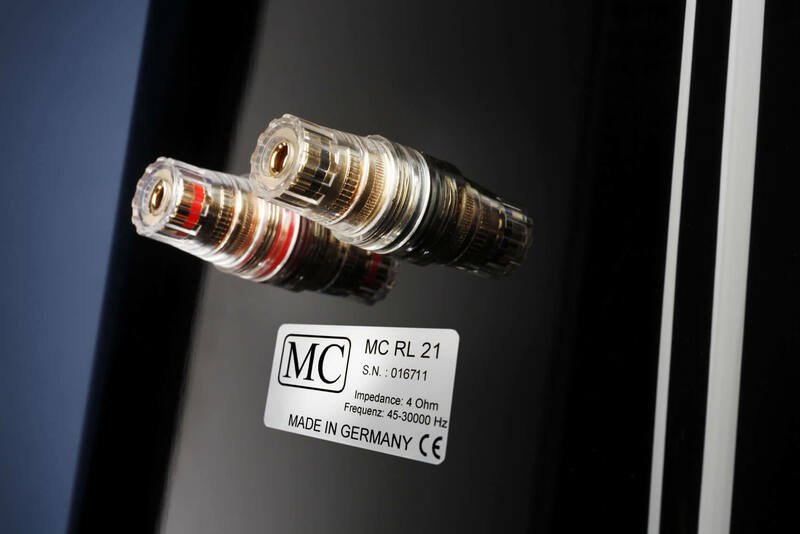 MC has created a precision instrument for music lovers who wish to achieve great sound in a small room. 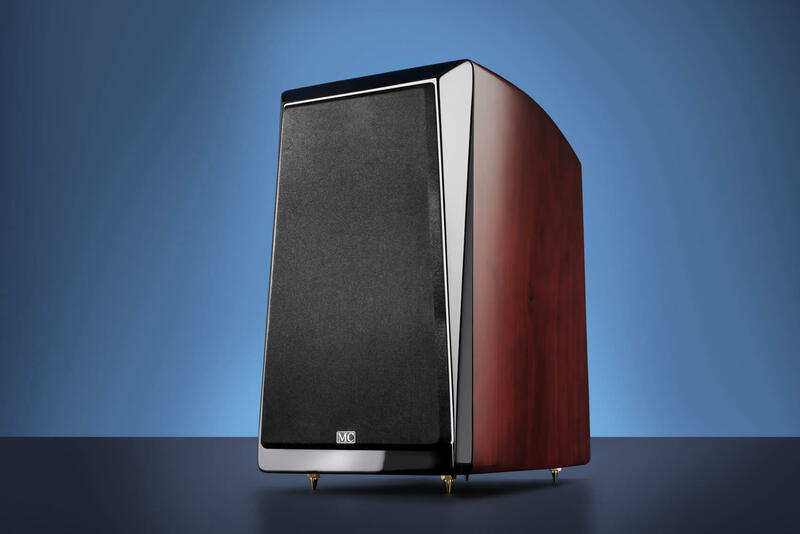 The RL21 allows you to enjoy all of the beauty and realism of music with a speaker of compact size. 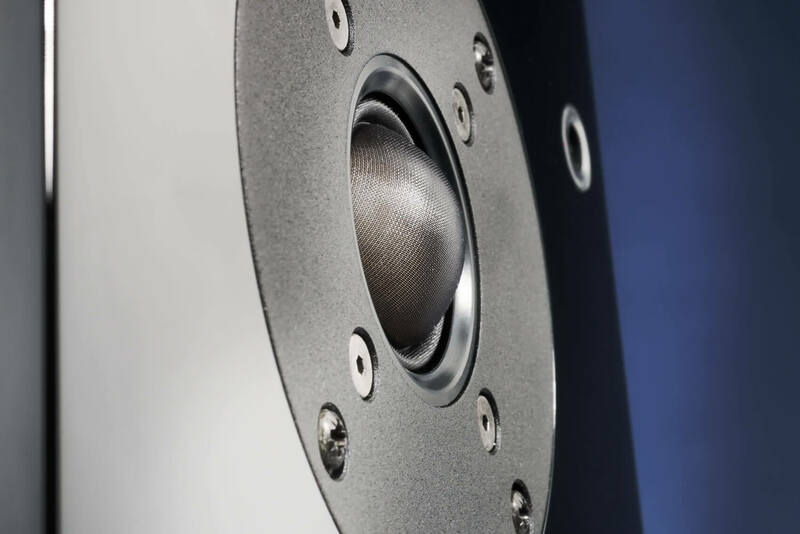 The RL21 is the smallest model of our loudspeaker family, a 2-way, 4 ohm bookshelf or stand-mounted speaker. 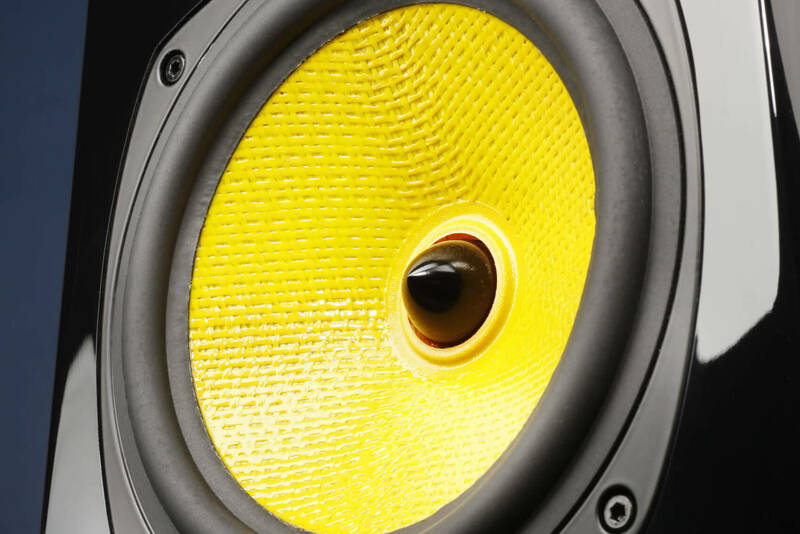 It employs a 170mm Kevlar woofer/midrange driver and a 28mm silk dome tweeter in a beautiful enclosure manufactured from 22mm high-quality MDF and polished to a finish typically found only in much higher priced products. 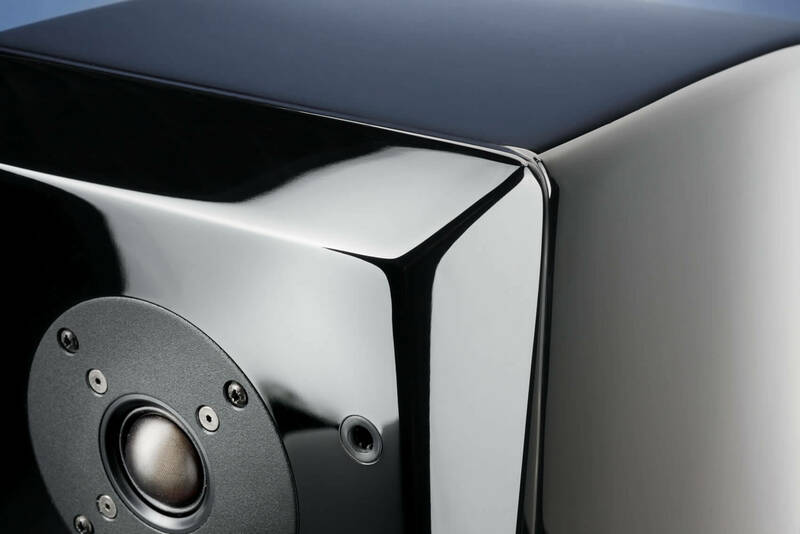 To avoid reflections that would smear the sound, the front face and edges of the cabinet are trapezoid shaped. 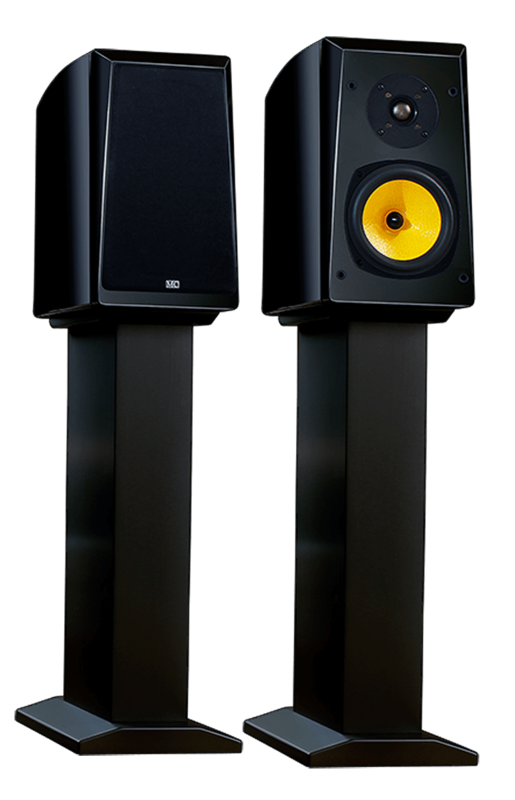 The RL21 produces a full range, wide and deep soundstage that defies its small size. 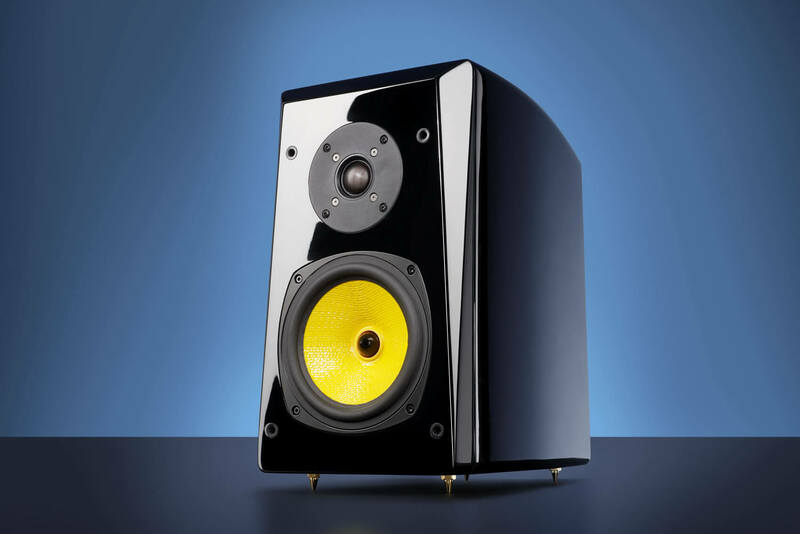 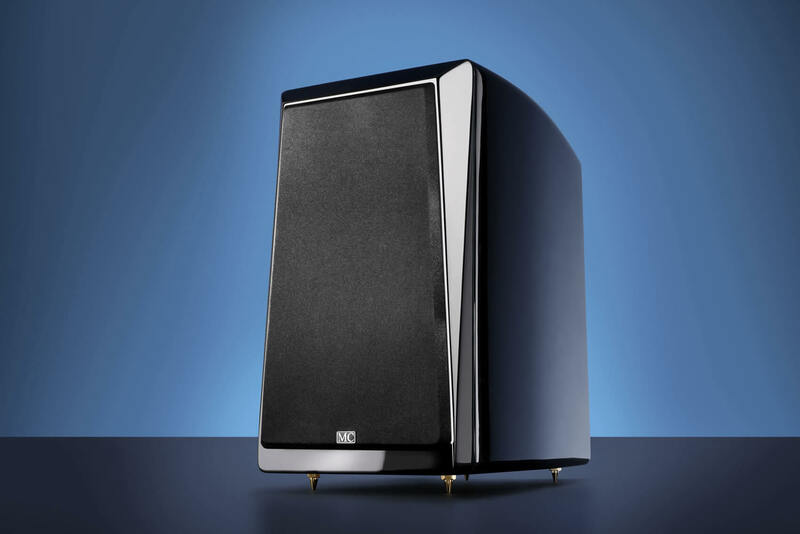 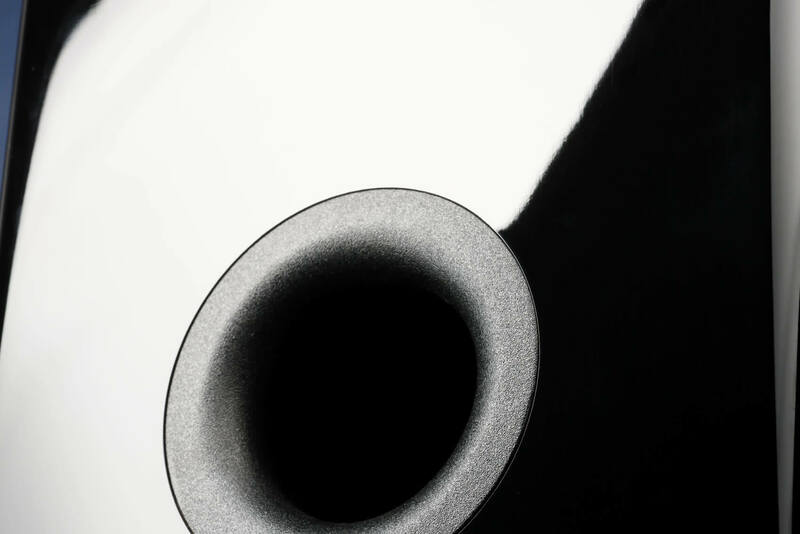 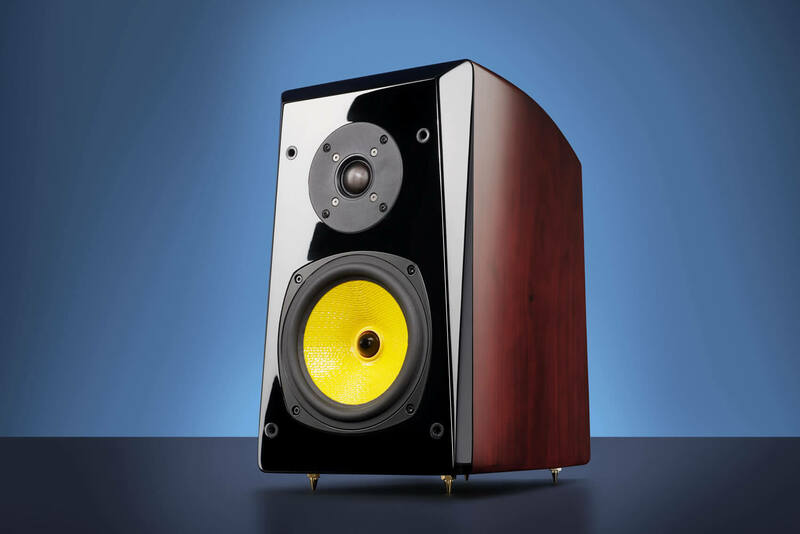 Pinpoint imaging, surprisingly deep bass response, strong musical pace and an exceptionally realistic midrange and high end define this amazing speaker. 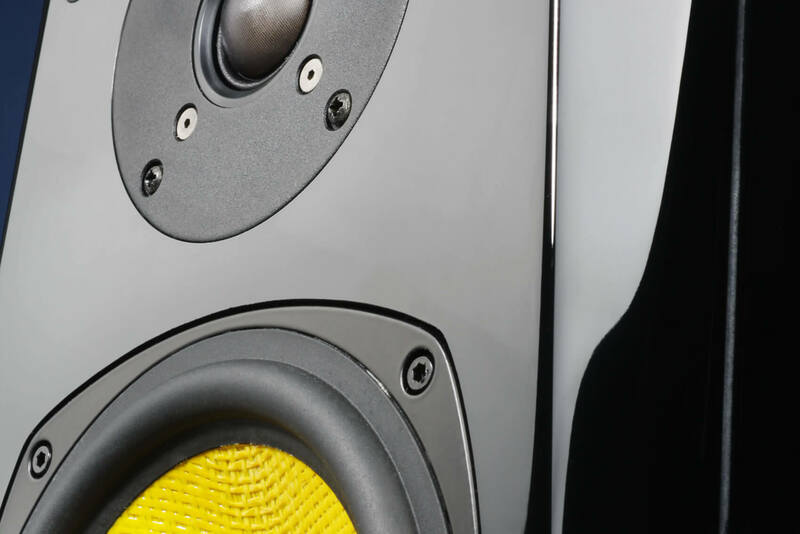 Close your eyes- you will easily forget that you are listening to a small monitor speaker!